Enjoy the services provided by Arenal Evergreen while staying in a beautiful place surrounded by nature and hot springs. 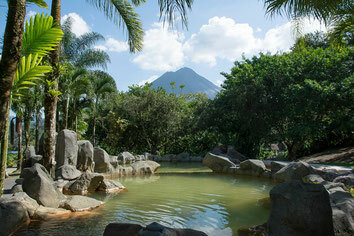 It is located west of the Arenal Volcano on the road that connects the town of La Fortuna with the Arenal Lake. 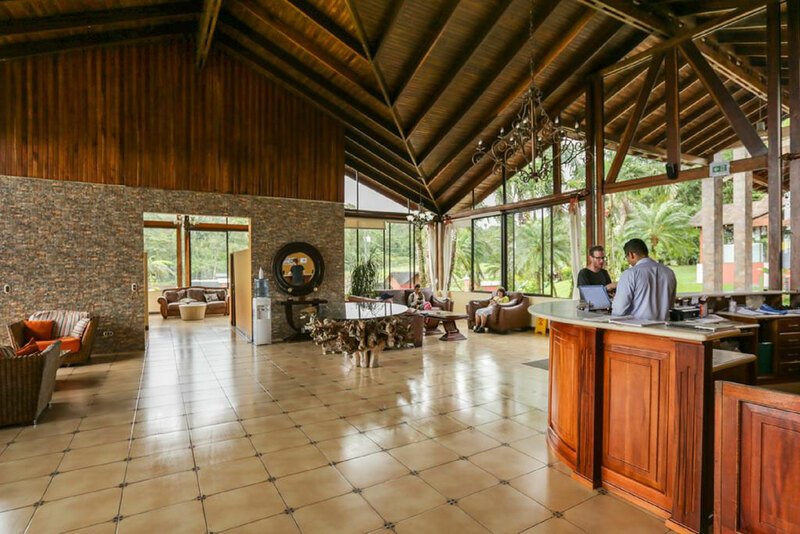 This hotel located very close to the slopes of the Arenal Volcano has a wonderful view of it, as well as trails where we can appreciate the nature of the place. 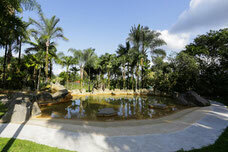 It also has hot springs from the same volcanic veins, in which we can submerge and relax throughout the day. 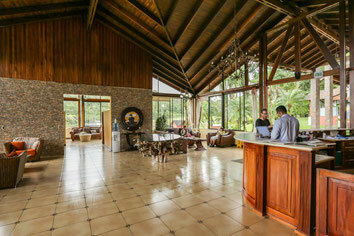 All this and more in just one place in the exuberant area of La Fortuna de San Carlos. 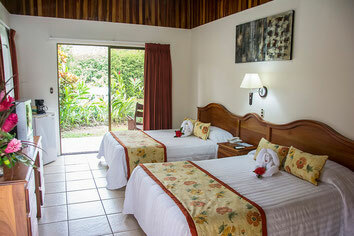 This rooms have two types of bed, they are also surrounded by nature and the beautiful view of the Volcano. These beautiful cottage-style rooms surrounded by nature are spacious and decorated in a modern style. They also have a terrace where you can enjoy the wonderful view of the volcano, here you can feel very comfortable during your vacation. 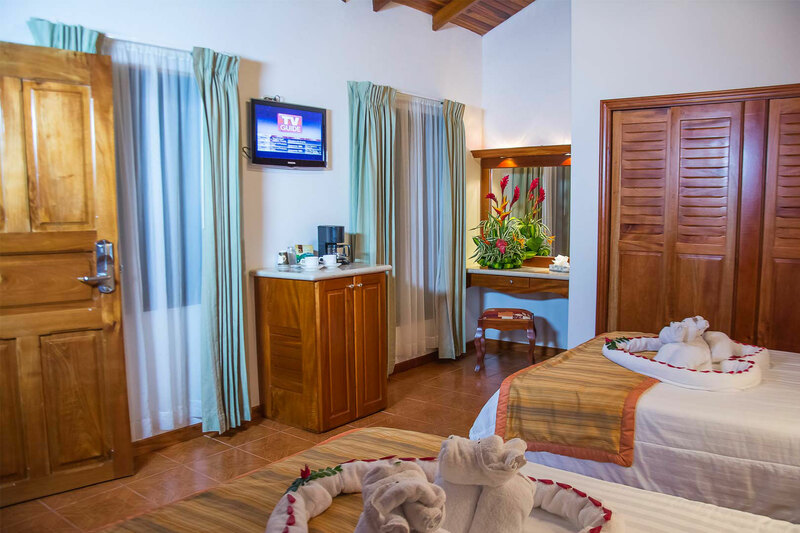 With capacity for 7 people these spacious rooms also have an elegant design and decoration. 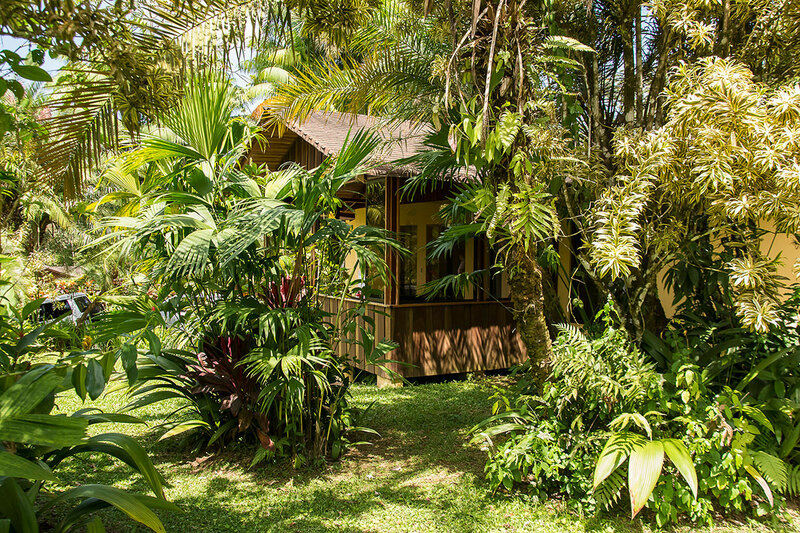 Has two bedrooms, each with private bathroom. The principal room has a king bed and a simple sofa bed, the bathroom has a Jacuzzi. The second room has a double and a simple bed. 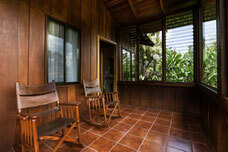 These Villas have a balcony with a beautiful view of the Arenal Volcano. · Arrival time: 14: 00hrs - 22: 00hrs. · Departure time: 12: 00hrs. · Early check-in or late check-out is subject to availability on the corresponding day, which will be reconfirmed with the office staff. 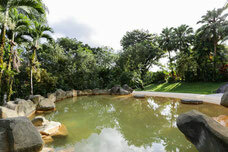 · An extra will be charged for early check-in from 07:00 to 12:00 and late check-out from 12:00 to 18:00. · The room not occupied before 22:00 hours, will be taken as NO SHOW unless prior arrangements have been made.